It seems like only yesterday winter home décor collections serving major Hygge vibes were just arriving. The lines included pieces like fluffy throw blankets, rich jewel tones, and luxe candle holders to help you turn your home into a cozy sanctuary. Now, it's time to shift your attention to the warmer weather ahead and prepare your home accordingly. Depending on where you live, winter may still be in full swing, but that hasn't stopped home décor brands from launching new spring lines. Take Zara Home for instance. The always impressive—and often affordable—retailer recently dropped its spring/summer collection for 2019 and it's full of fresh, modern home decorations. Additionally, when you check out the brand's new arrivals, you'll be greeted with a selection of products dubbed Timeless Simplicity, an appropriate title for the neutral, muted, minimalistic collection of items. The pieces include no more color than white, black, gray, and a few off-white variations. Of course, the actual design of the products is also very minimal. Patterns include little more than a slight marble effect, a few subtle stripes, and other simplistic geometric shapes. 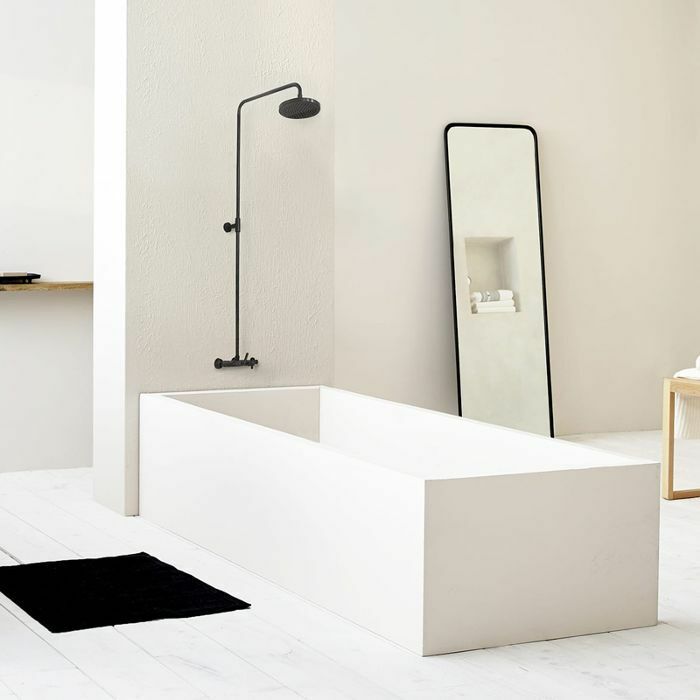 Although some of the home brand's other new items feature bolder colors and prints, this collection stays true to the minimalist state of mind. If you're looking for home décor that features something other than, say, florals for spring, (yes, that was a reference to The Devil Wears Prada) then this collection of products is for you. Shop 17 editor-approved pieces from the collection below. 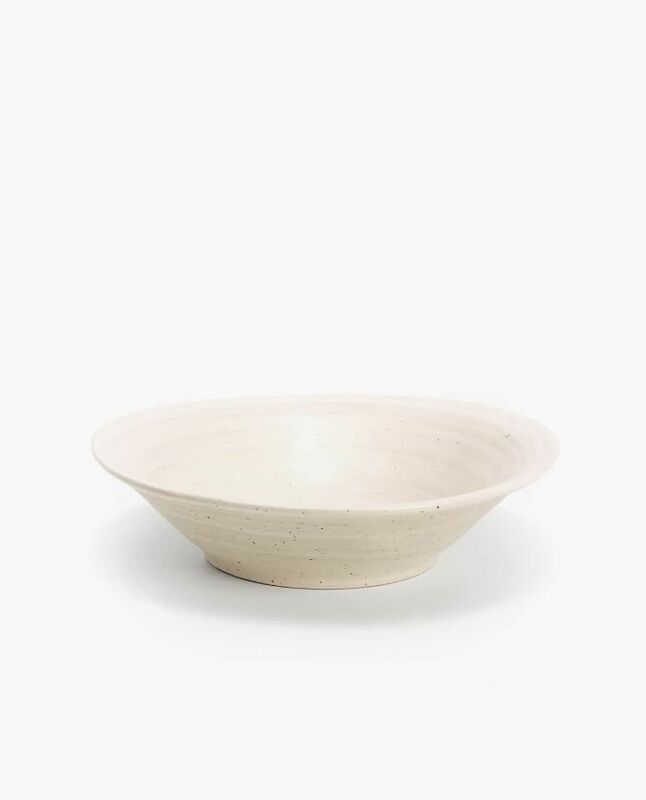 The irregular shape of this earthenware bowl gives the dish a one-of-a-kind feel. Only you'll know that there are others just like it. 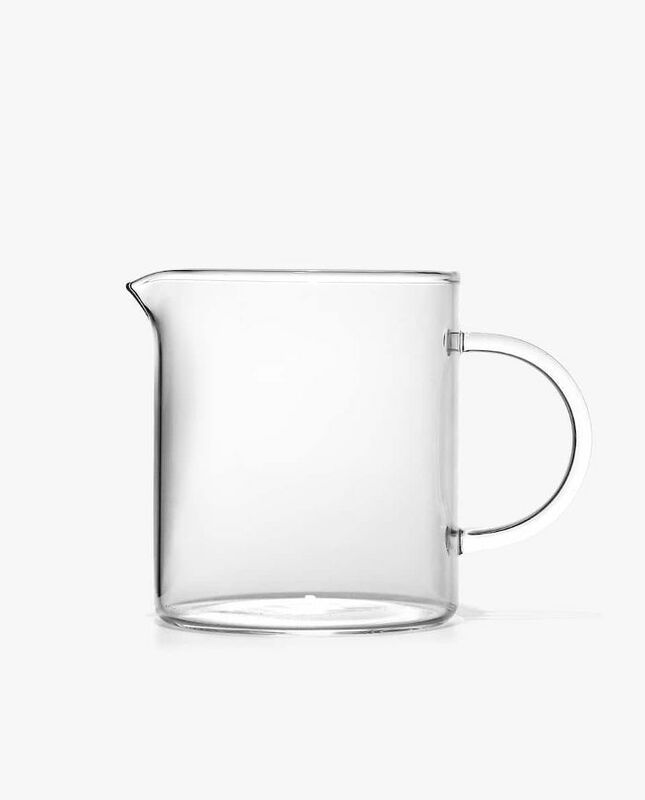 What could be more minimalist than a sleek borosilicate pitcher? Use it as a carafe for milk, juice, or tea for a luxe brunch spread. Leave this black resin soap dispenser in your bathroom for an effortlessly chic touch. Add one in the guest bath as well to make visitors feel extra special. 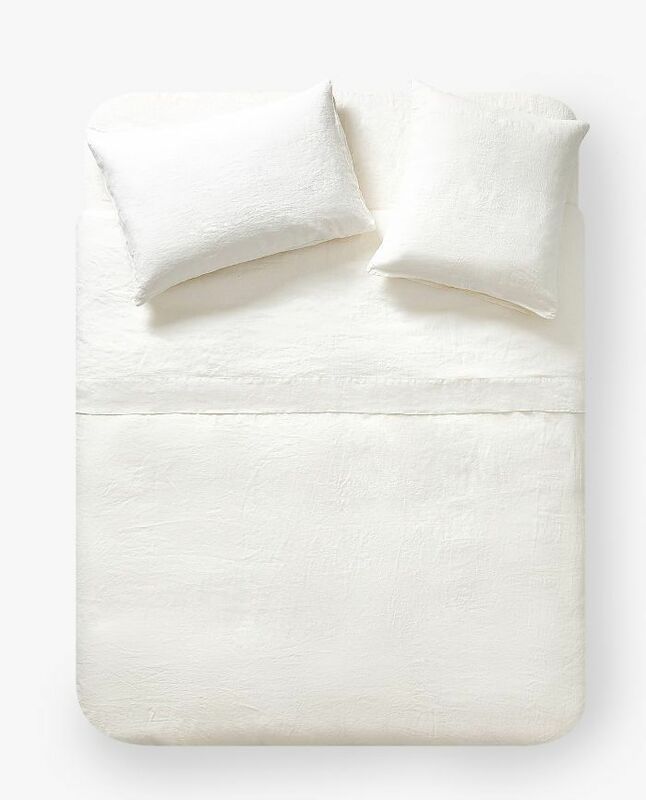 For the bedroom, a timeless white cover. Although the design is subtle, you can see geometric embroidery on the top of the fabric for a look that's both modern and traditional. 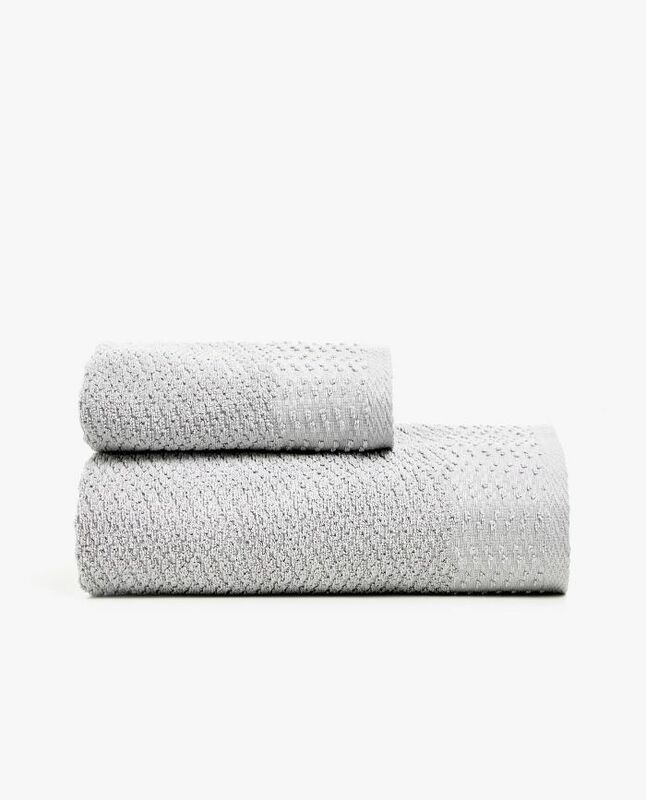 We can't get enough of this calming grey color for bath towels. It's the perfect alternative to white, which can easily stain and show discolorations. 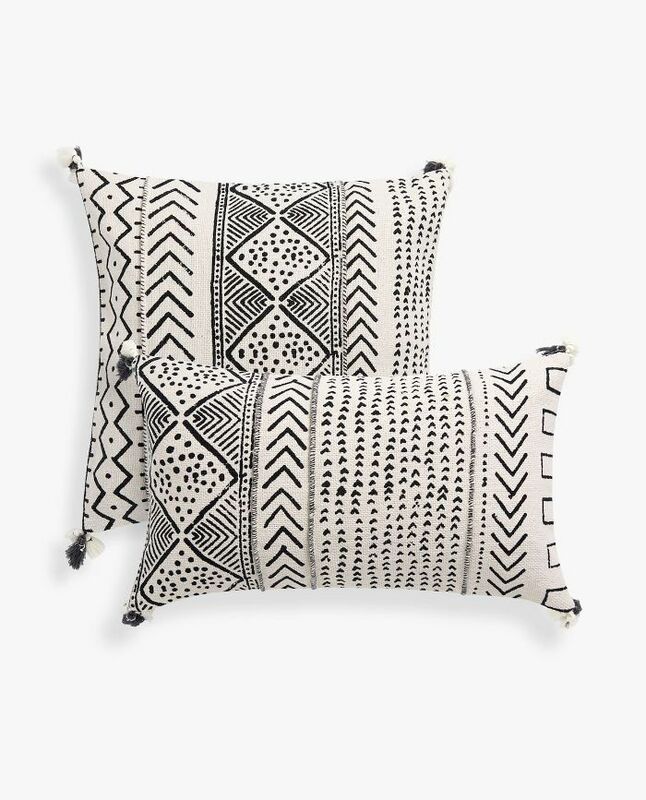 For a hint of visual interest, turn your attention to these geometric throw pillows. They feature minimal designs created by simple lines and dots along with small tassels on the corners. 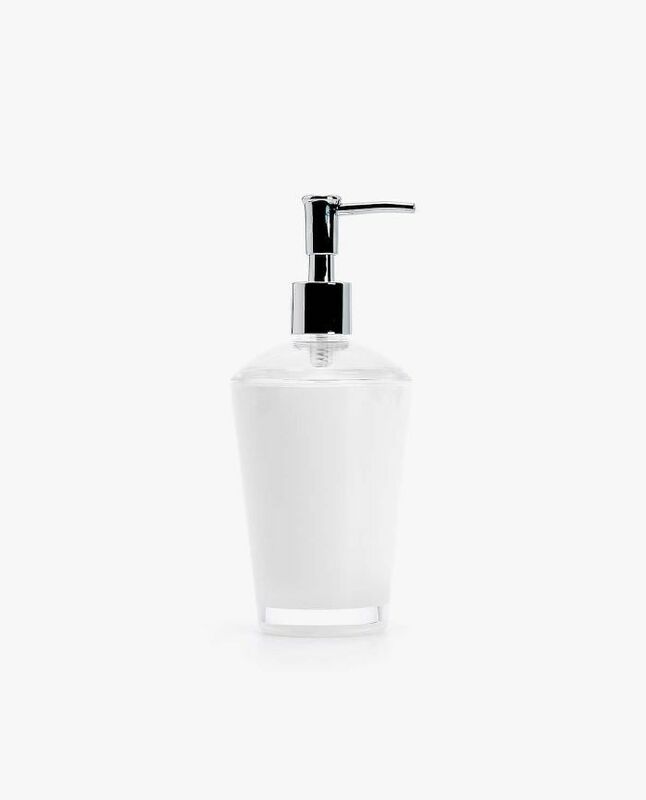 Another simple upgrade that will make any bathroom immediately feel more put together, this white acrylic soap dispenser goes with just about any décor. Leave it out of the counter in place of a less sophisticated plastic soap bottle. 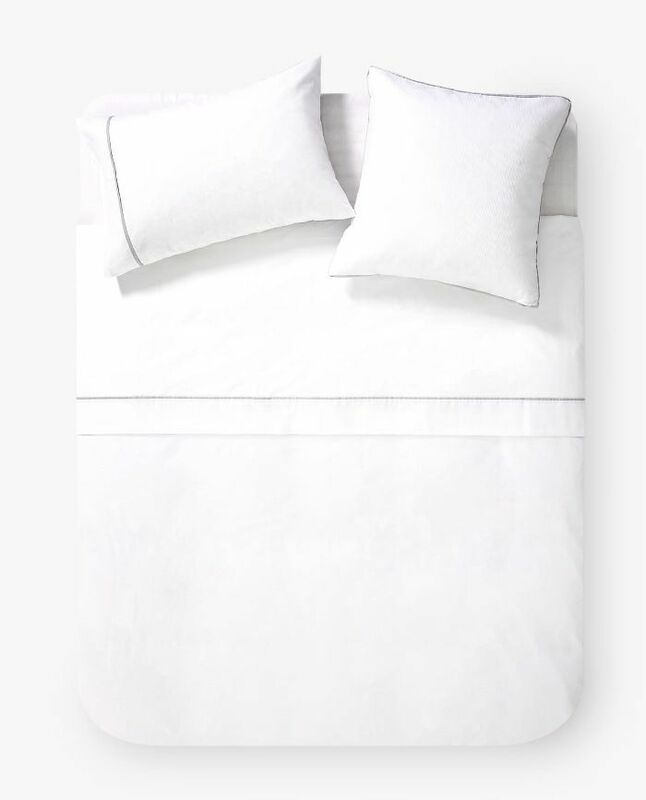 If crisp white bedding isn't quite your style but you are going for a neutral look in the bedroom, try some like this washed linen duvet cover. It looks natural and fresh but won't come with the pressure that a pure white set tends to bring. 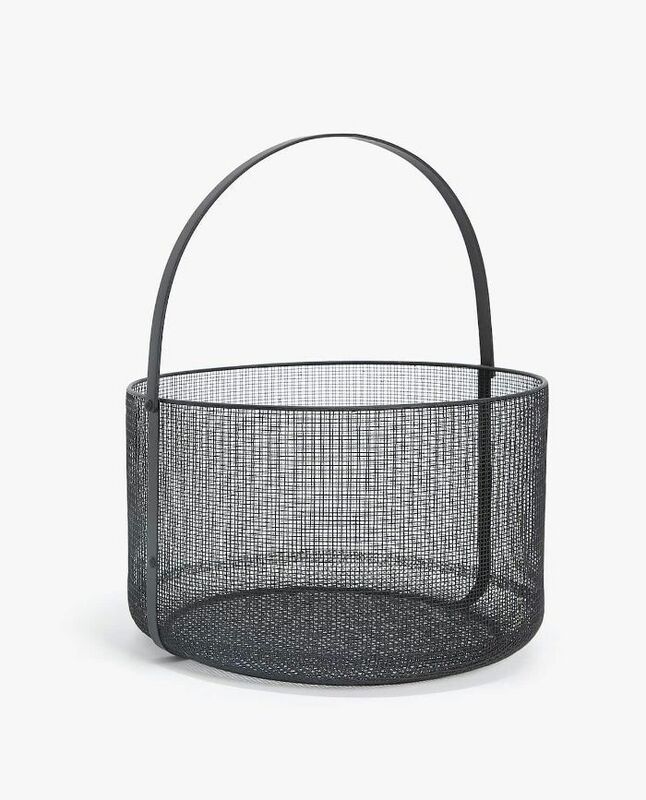 Consider this round iron basket the solution to any clutter spread about your home. Leave this in the living, bedroom, or bathroom to create a space for smaller items that are likely to end up sprawled all over the place. It will help you stay tidy and organized. 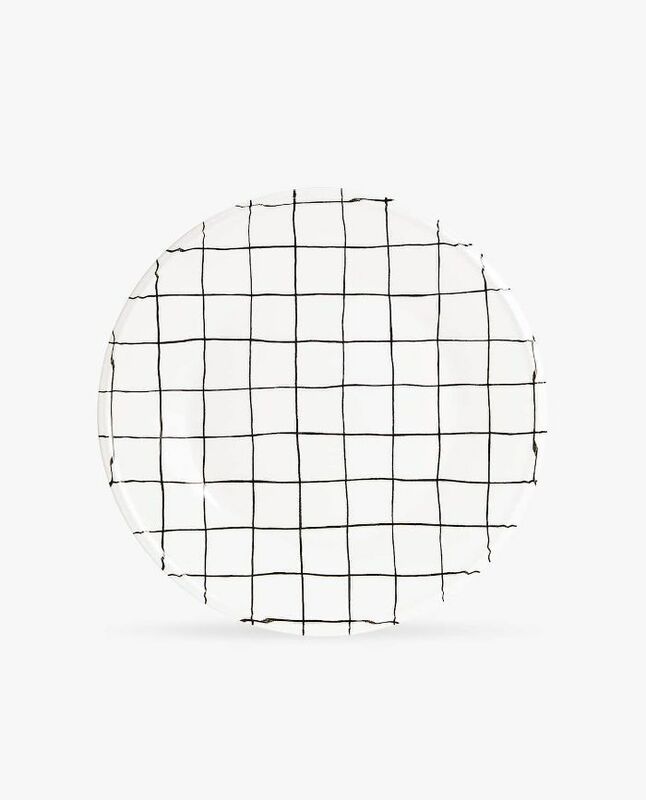 The black and white grid print on this earthenware dinner plate is just the right about of design for a minimal kitchen. It's sophisticated will never really go out of style. Plus, you can always incorporate a pop of color to your table settings with a colorful napkin or table runner should the mood strike. 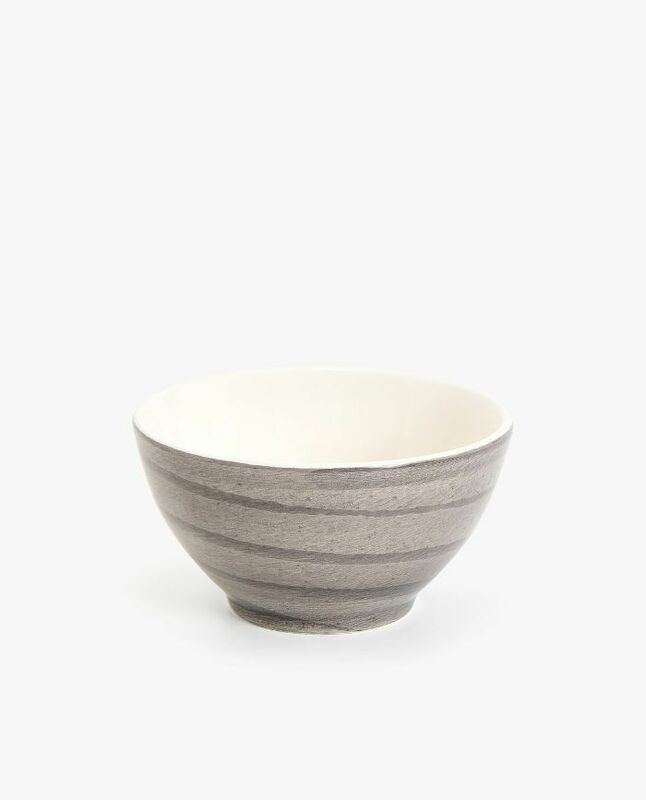 Another kitchenware with a minimal design, this earthenware bowl features an effortless spiral design that swirls around the piece. It looks like something out of a local ceramic studio. 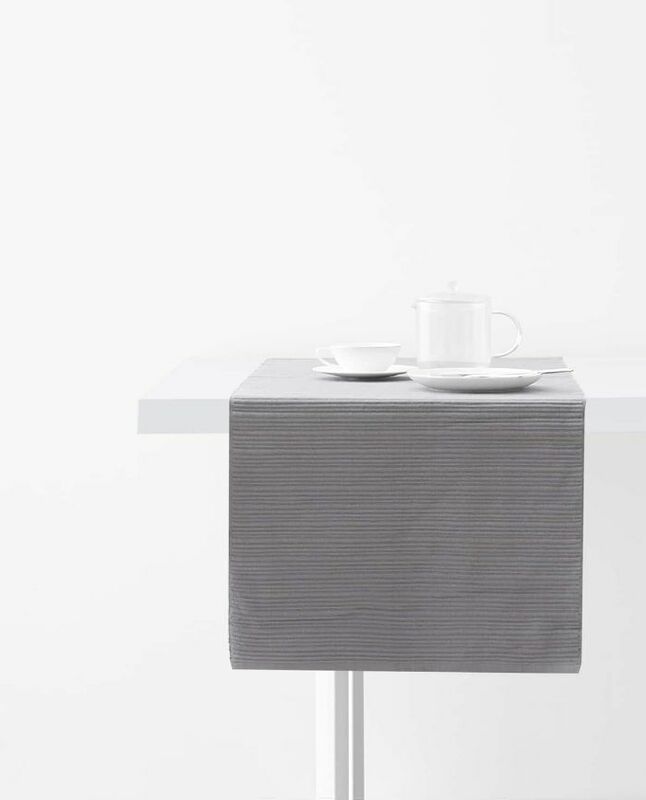 Dress up your dining room table with this cotton table runner. It has a muted color and subtle texture that can work in a minimal space or one that features brighter hues, patterns, and prints. 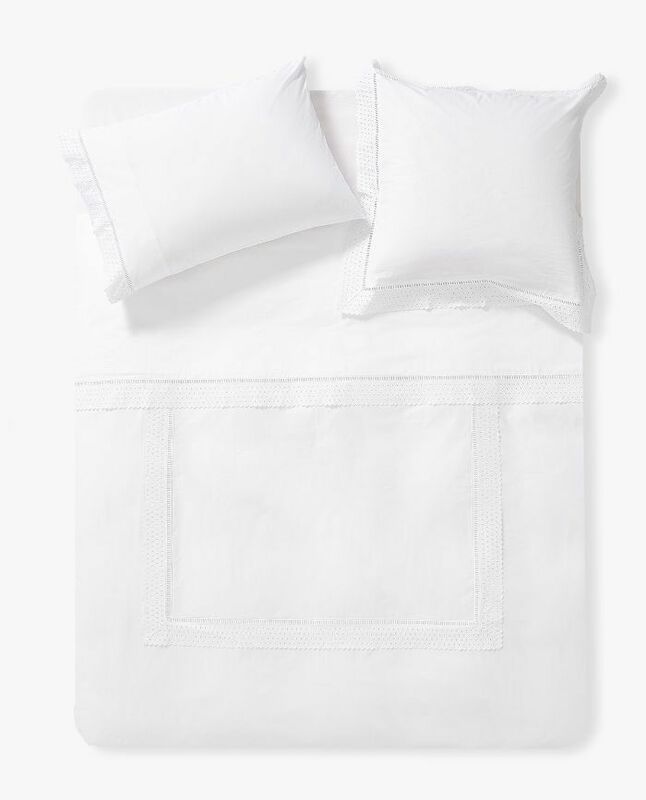 At first glance, this white duvet cover may seem rather plain; however, upon closer examination, you'll note a sharp border that outlines the design, creating visual interest. Use it as a blank canvas to add more colors and patterns or keep things neutral with an all-white look. 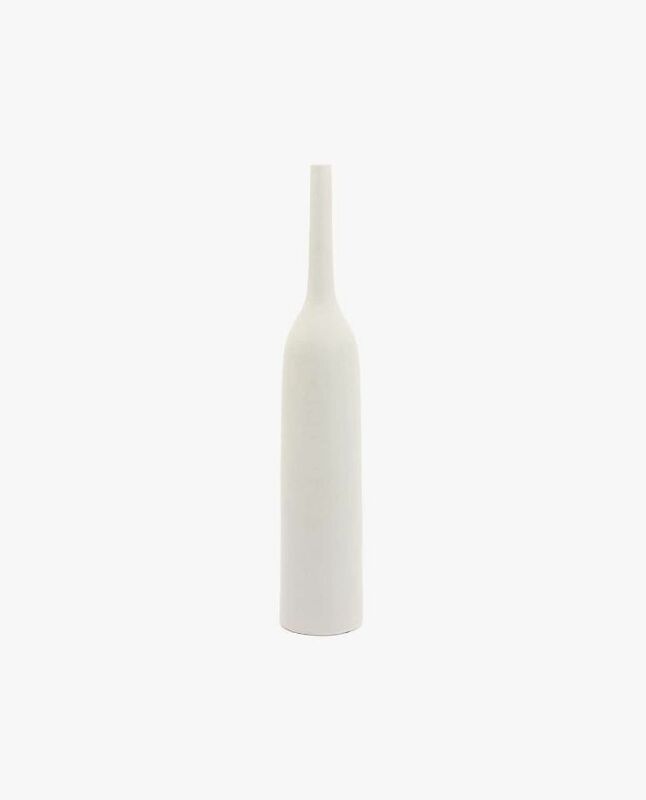 Accessories don't get any more minimal than this ceramic bottle. The elongated neck creates a slender shape that's undeniably chic. 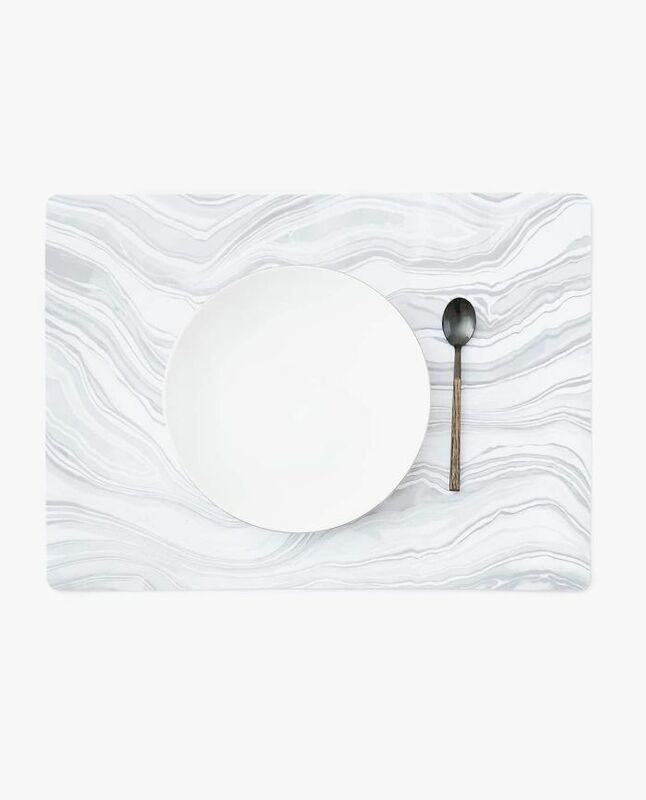 Top your kitchen table with a marble placemat to make a statement. It's a fun design that features light enough colors to make the print feel subdued. 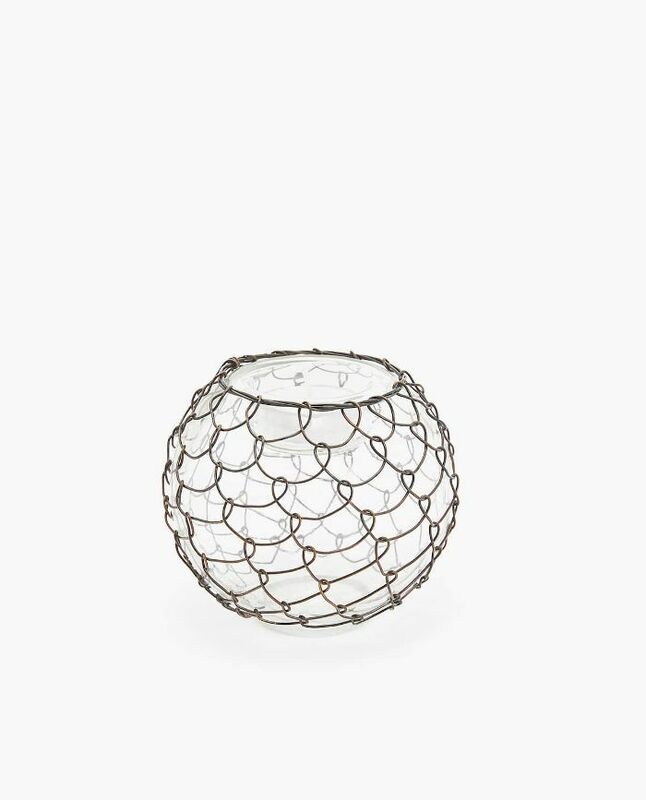 Use this metal wire tealight holder to give a simple candle an elegant feel. We love how this could work indoors or outside on a glamorous patio. 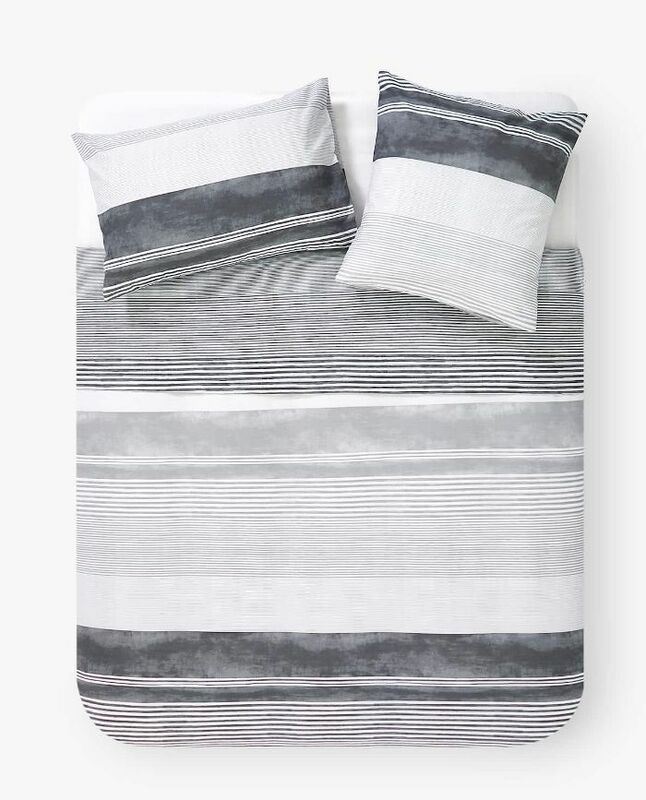 If you have minimalistic tastes but can't imagine a truly all-white space, consider this striped duvet cover. With both wide and thin bands of neutral colors, the bedding doubles as a contemporary work of art.